Quintessential Doll (feat. 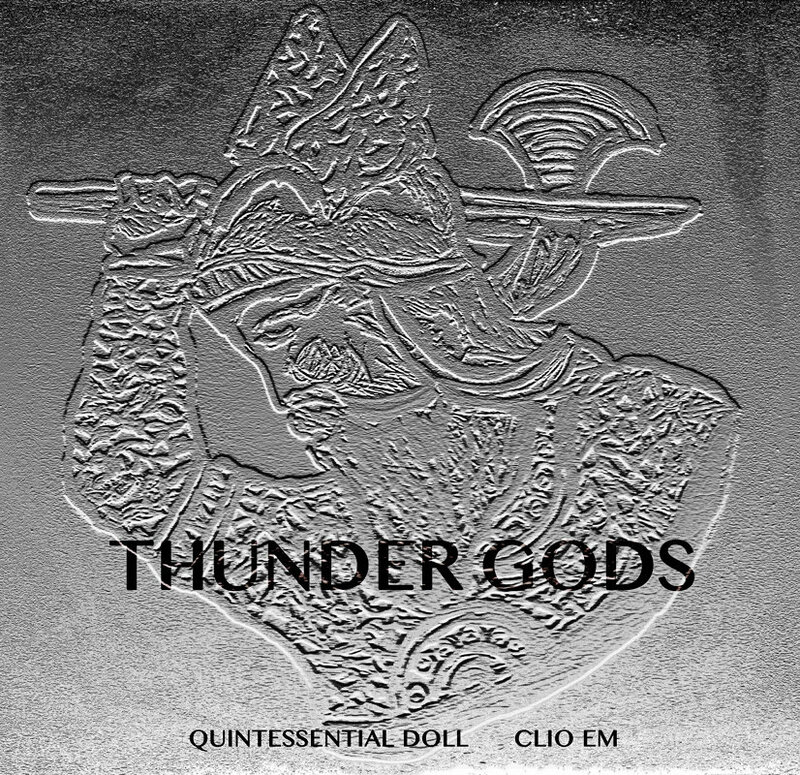 Clio Em)-Thunder Gods | Give it a spin! Darkly whimsical indie folk, with splashings of electronica.